The makers of the PlayersUnknown’s Battleground have been constantly updating the game which includes introduction of new maps, weapons, vehicles and more. 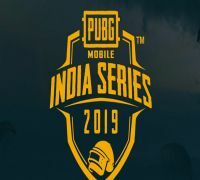 Recently, Tencent Games introduced the season 6 of popular online game post PUBG Mobile India Series 2019 which also brought some new weapon skins, dynamic weather conditions and much more. 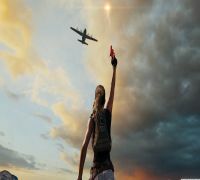 Now, the company has introduced a new update for which PUBG Mobile will be taken offline from 12AM to 8AM (UTC) on April 16, 2019. The new version or patch 0.12.0 will be available from April 17 which will features some alter in previous mode and few entirely new one. The ‘Survive Till Dawn’ mode receives new weapons, monsters and an update system along with new difficulty adjustment. In the spectator mode, players can also spectate the game of their friends, crew or clan members. The new mode is called the Darkest Night where the player will have to stay alive for one night and fight zombies. Some crosshair modifications includes red dot, holographic, 2x scope and 3x scopes where it can be adjusted to different colours, along with multiple shape variations of the red dot reticle. Recently, a news from PUBG Mobile revealed, “In late 2018, Tencent Games, PUBG Corporation and Capcom joined forces to bring the notorious world of Resident Evil 2 into PUBG MOBILE for a terrifying survival mode riddled with the undead’’. “Next week’s 0.12.0 update amplifies the horror further with the introduction of “Darkest Night” mode’’. 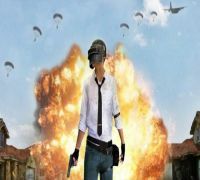 “In this revamped survival game type, players are dropped into PUBG MOBILE’s, where they can team up or go solo to fight off hordes of zombies and poison gas for 30 minutes to escape’’.